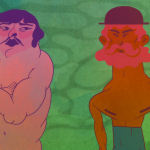 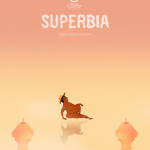 Semaine de la Critique, the oldest parallel competitive section of the Cannes Film Festival will have the animated short film Superbia among its ten short films in competition. 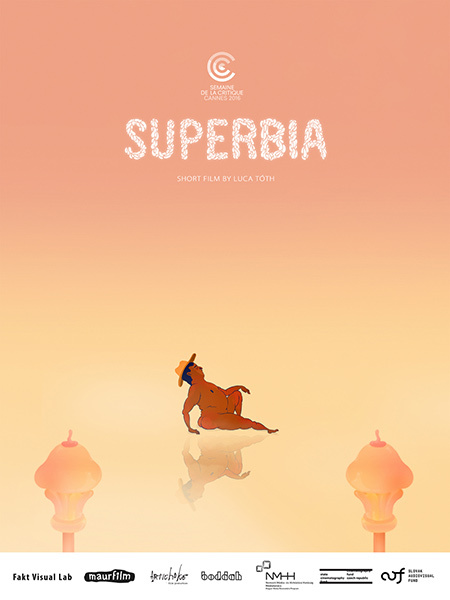 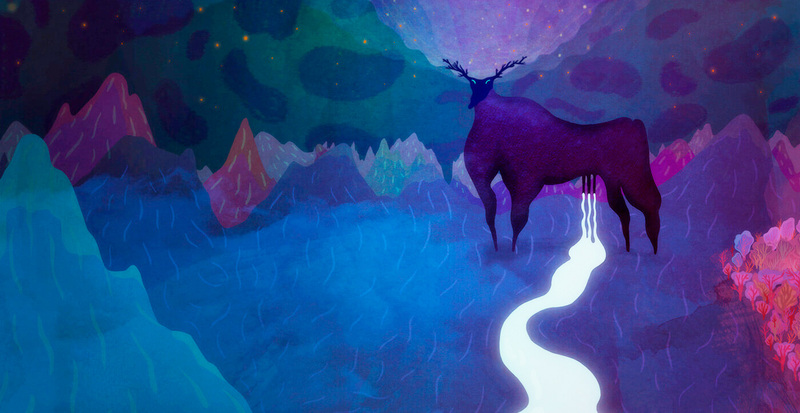 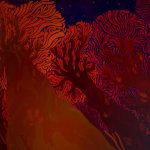 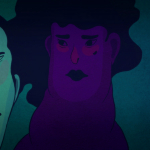 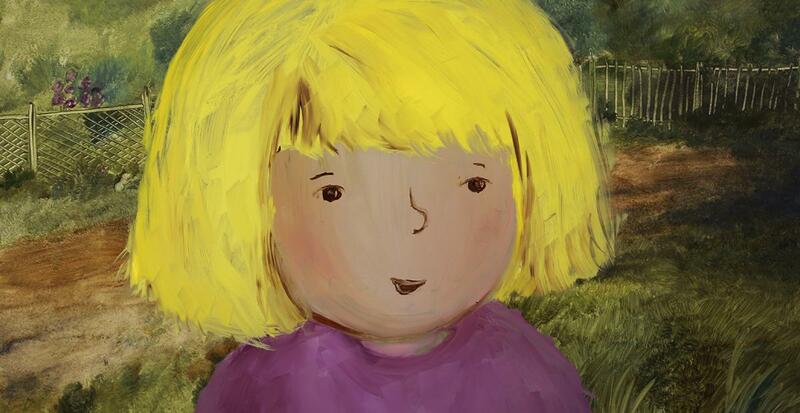 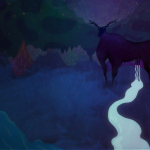 Superbia is the only animated film in the selection. 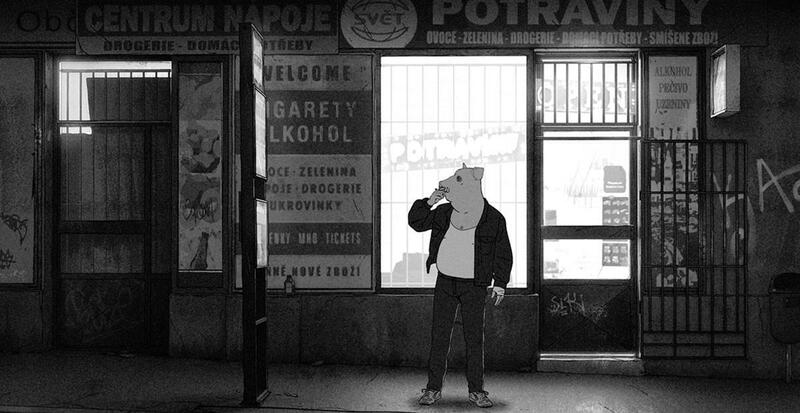 Made by the talented young Hungarian animator Luca Tóth the film was produced in a Hungarian, Czech and Slovak co-production by FAKT Visual Lab [HU], Maur Film [CZ] and Artichoke [SK]. 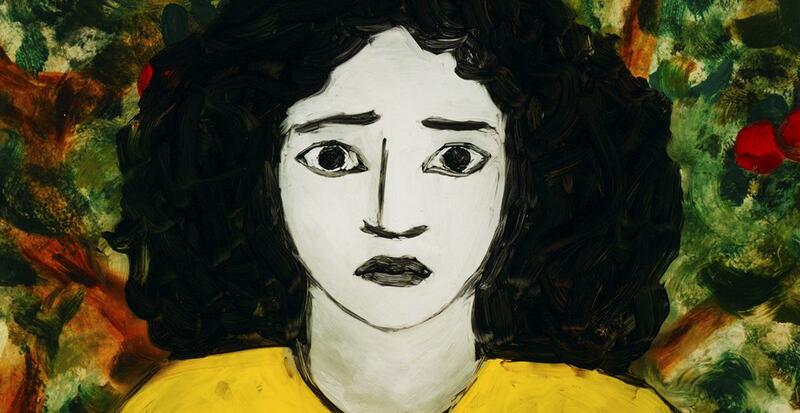 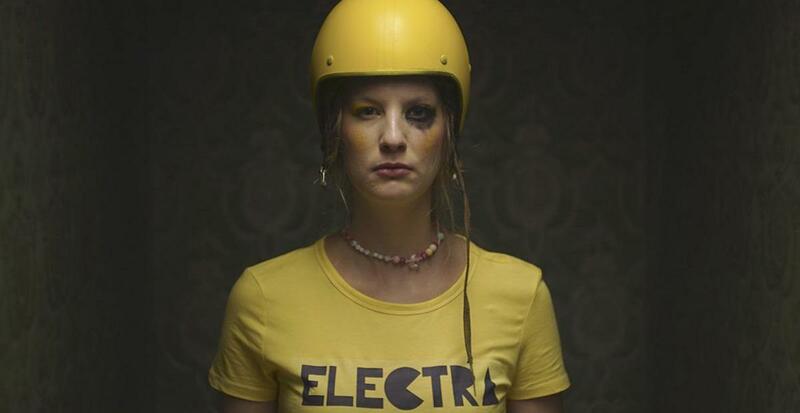 The film is remarkable also by its poetic hint on themes of gender equality. 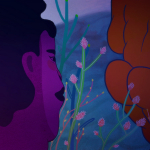 The native people of the surrealistic land of Superbia, where men and women form separate societies, face the changes sparked by the first equal couple in their history.